This is my review of Billy Graham’s autobiography in terms of his prayers. 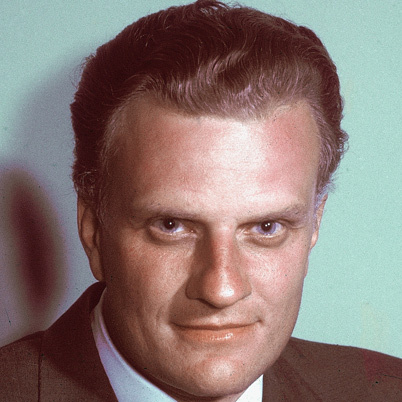 In this second part (from 1949 to 1950), I can’t believe all the things that were happening in Billy Graham’s life: he was the president of a Christian college; he was getting into films, and radio; and he was in the beginning stages of his crusade ministry. But he did it all with the help of prayer. 12. The Los Angeles crusade of 1949, in spite of ambitious efforts, was getting very little press and there was little hope of a good turn out. But Billy urged his people to go forward by prayer. The first few meetings were not filled to capacity, however, as interest increased more and more people came. Prayer was working! This entry was posted in Notes on Books I'm Reading and tagged answers to prayer, Billy Graham, Just As I Am, prayer. Bookmark the permalink.